This Venus double strand pearl necklace is a gorgeous and striking addition to your jewellery box available in any colour from the cool pearl palettes. 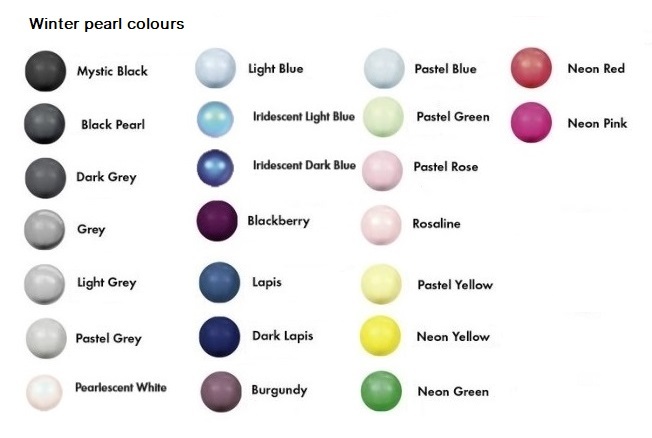 Shown here with the sharp contrast of pastel yellow and iridescent dark blue shades, any single colour or combination of two Swarovski pearl colours from the Winter pearl palette shown below can be chosen. 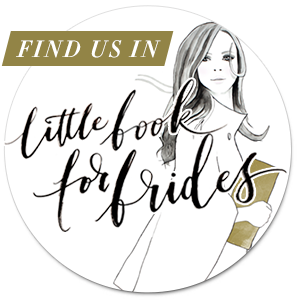 Simply choose your pearl colour or colours from the drop down lists shown when you 'Add to cart', or email to discuss your thoughts and ideas for me to help put together your perfect colour choices.